PORTAGE LA PRAIRIE, Man. 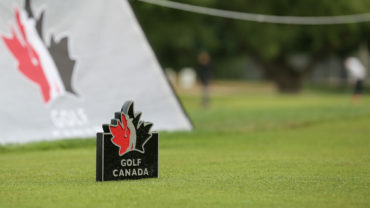 — Wesley Hoydalo and Jillian Friyia shot an even-par and 4-over, respectively, to lead their divisions after round one of the Future Links, driven by Acura Prairie Championship at Portage Golf Club on Friday. Hoydalo posted an even-par 70 to lead in the junior boys division. 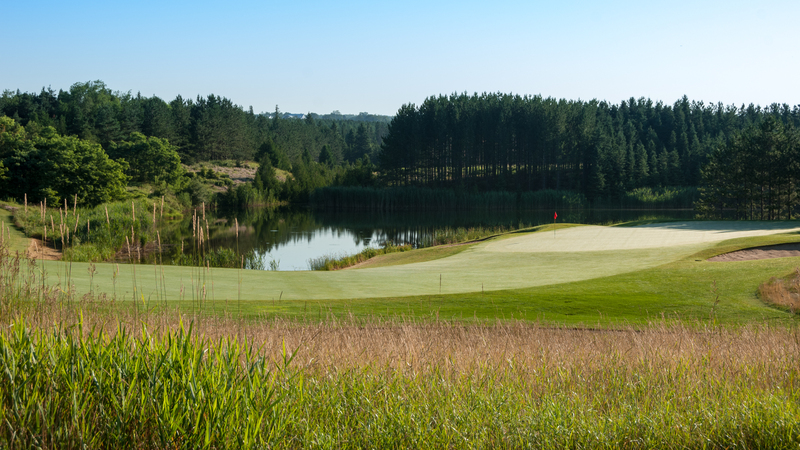 After back-to-back bogeys on the front-nine, the Selkirk, Man., native stayed afloat thanks to birdies on holes 6, 14 and 16. 5 players are in striking distance of the lead. 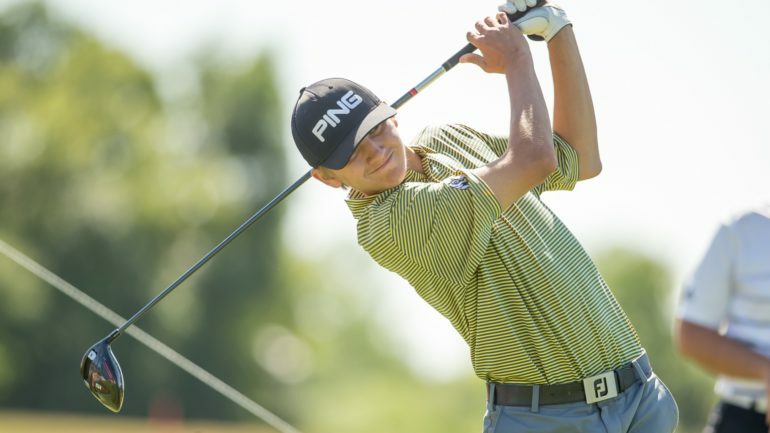 Bradley Moser of Saskatoon, Sask., is the closest, only one stroke behind the lead at 1-over-par 71. Four players — Steven Duchscher (Saskatoon, Sask. ), Gerry Mei (North York, Ont. ), Sylvain Ruest (Winnipeg, Man.) and Jakob Chicoyne (Calgary, Alta.) 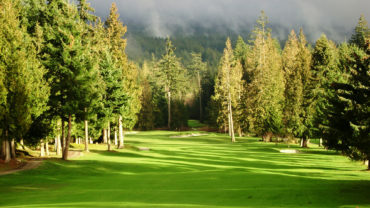 — share a piece of third at 2-over-par 72. With only two shots separating them from first, the competition will be close going into round two. In the girls division, Jillian Friyia is in the lead at 4-over-par 76. 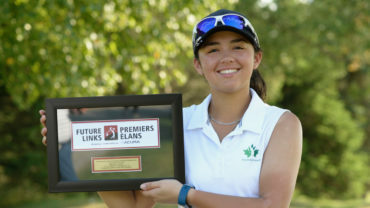 The London, Ont., product had a rough time with three consecutive bogeys on the back-nine but finished strong on the last hole after hitting her third birdie. Bobbi Uhl of Erickson, Man., is the closest to the lead at 5-over-par 77. Vancouver’s Michelle Liu rounds out the top-three at 6-over-par 78. Round one results can be found here.